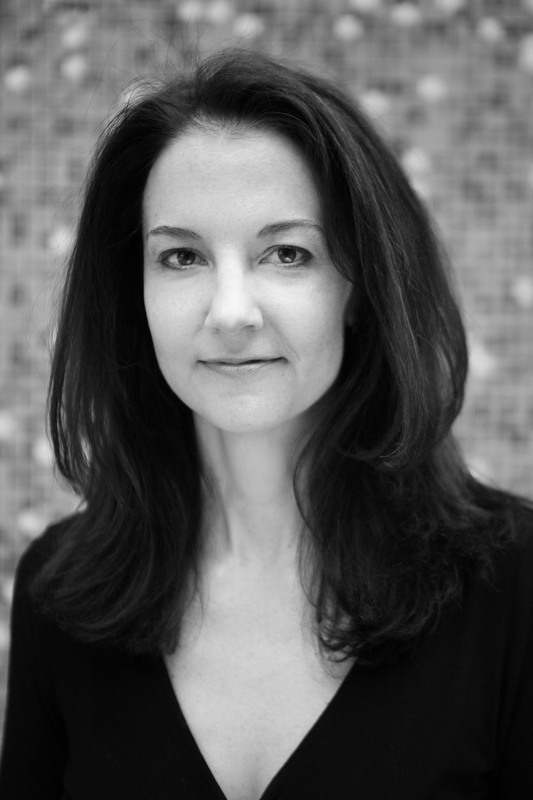 Interested in writing about Thirsty by Kristin Bair O’Keeffe? Everything you’ll need is right here. Got questions? Want to schedule an interview? Would you like to feature Kristin on your blog? Read a Q&A with Kristin Bair O’Keeffe. 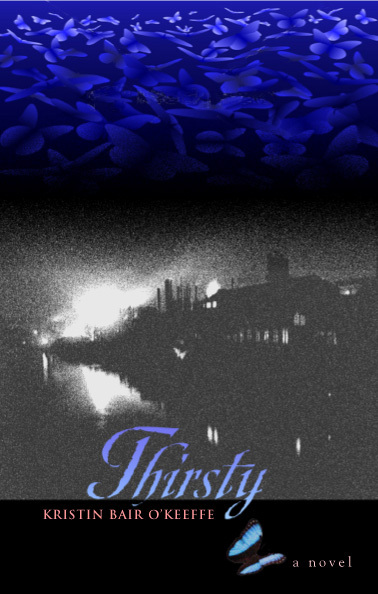 Kristin Bair O’Keeffe’s debut novel Thirsty (Swallow Press, Oct 2009) tells the story of one woman’s unusual journey through an abusive marriage, against the backdrop of a Pittsburgh steel community at the turn of the twentieth century. 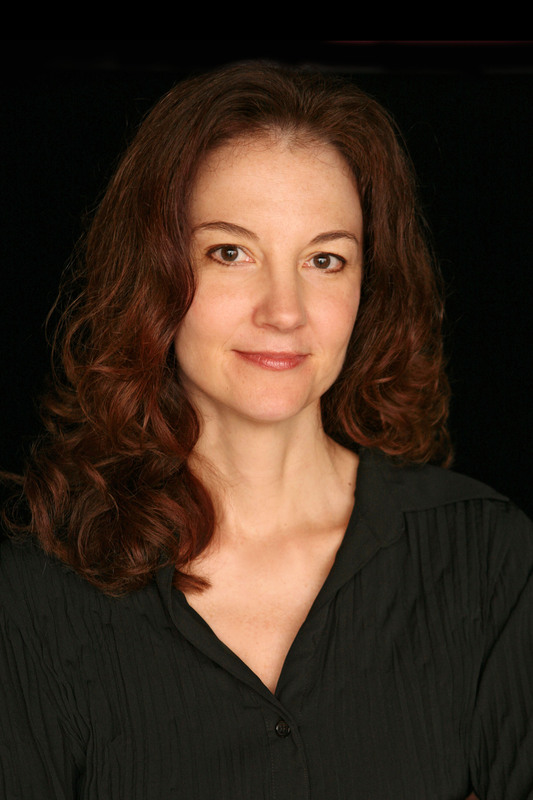 Her work has been published in the Pittsburgh Post-Gazette, Poets & Writers Magazine, San Diego Family Magazine, The Baltimore Review, The Gettysburg Review, and many other publications. She has an MFA in Creative Writing from Columbia College Chicago and has been teaching writing for almost fifteen years. Kristin lives in Shanghai, China, with her husband and daughter. Kristin lives in Shanghai, China, with her husband and daughter where she writes, teaches fiction and nonfiction writing, blogs about her adventures (and misadventures) around the world, and curates Out Loud! The Shanghai Writers Literary Salon. She heads home to Pittsburgh at least once a year to visit family and eat a few hoagies from Danny’s Pizza.